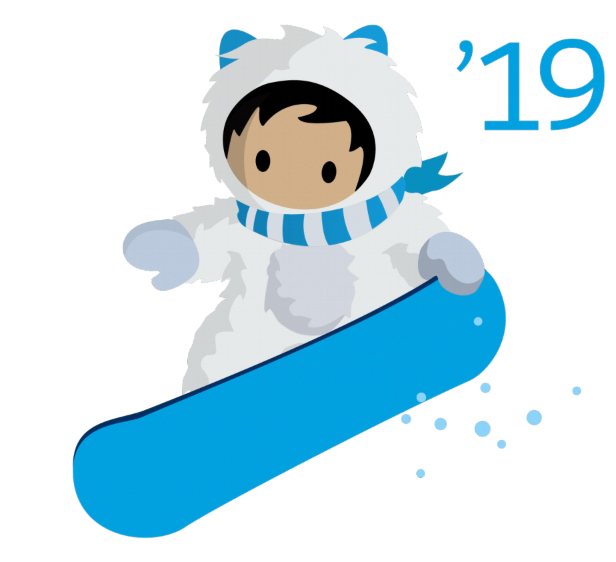 Salesforce Winter 19′ Release is now live! 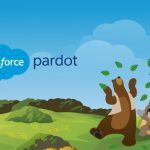 In the final release for the calendar year, Salesforce have added a tonne of little user experience improvements to the platform. If you would like to view the full release notes, you can download them by clicking here. 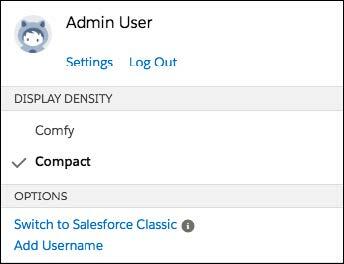 How: From Setup in Lightning Experience, enter Density Settings in the Quick Find box, and then select Density Settings. The ‘Compact’ View in lightning experience. The ‘Comfy’ view in lightning experience. 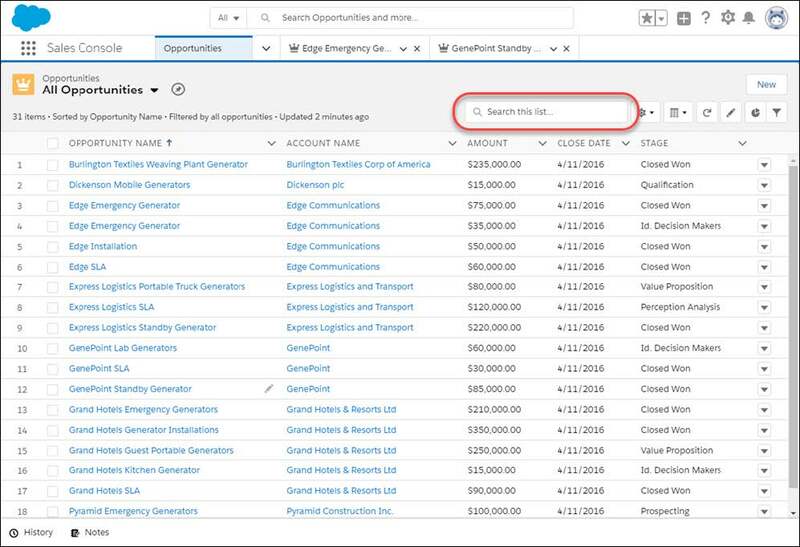 Use the new search bar to search the field data in your list views and find the records you need in lightning experience. Search through your list views in lightning. 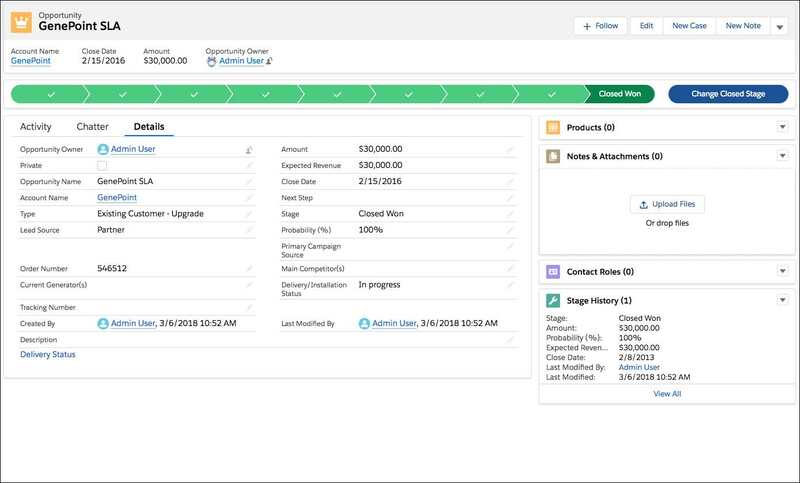 Instead of going one by one and changing the owner, users can select up to 200 records and change the owner in one go. Great if you’re coming back from a tradeshow with hundreds of leads! This is an improvement over Mass Quick actions as this action works across record types. When you edit records in Lightning Experience, multi-select pick-lists now behave like in Salesforce Classic. This makes it easier for you to select values rather than having to hold your control / cmd button to select multiple options! Multi Select Picklists now look the same as they do in classic. Previously, there was no way to easily tell if an email address is invalid / has had a bounce against it. Now, lightning tells us with a visible prompt against the contact record. This feature only works when you send email from Salesforce via Office 365 or Gmail. 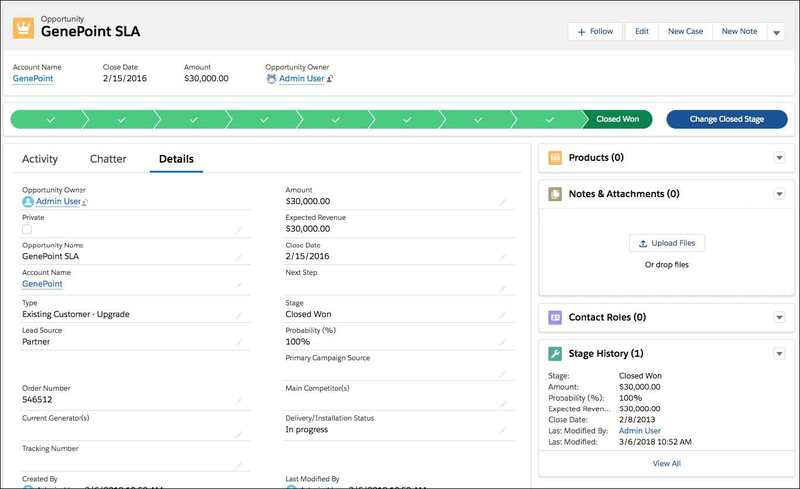 Track if a customer has opened or interacted with your email directly from the activity timeline. 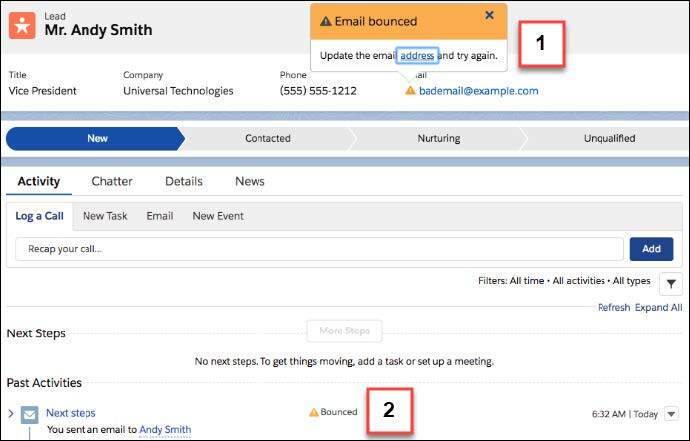 Email Tracking shows when a customer has interacted with your email. In the Microsoft store, the listing for Lightning for Outlook is now called Salesforce. The integration brings sales reps the Salesforce experience within Microsoft® Outlook®, whether they’re set up to use standard features or premium Inbox features. Inbox Beta for Gmail brings together the best features of Lightning for Gmail and Salesforce Inbox in one solution. It includes all the features of the standard version of Lightning for Gmail, plus features to increase sales reps’ productivity while working in email.